VietNamNet Bridge - Chinese investors have been flocking to Vietnam to seek transport infrastructure projects to invest in under different modes. In recent years, they have been driving capital into infrastructure projects overseas, including Vietnam. However, no transport infrastructure projects have been implemented under the PPP mode with Chinese investors here. But in March many Chinese investors showed their willingness to develop infrastructure projects under this mode. In March, the Chinese Pacific Group said it wants to develop the entire North-South Expressway project. The expressway, with the total length of 654 kilometers, has estimated investment capital of VND118.7 trillion and will be implemented under the BOT (build, operate, transfer) mode. Also in the month, a Chinese railway consultancy firm had a working session with the Ministry of Transport of Vietnam on the Lao Cai – Hanoi – Hai Phong railway which connects with China. The total investment capital for the railway, as estimated by the consultant, is $6-8 billion. 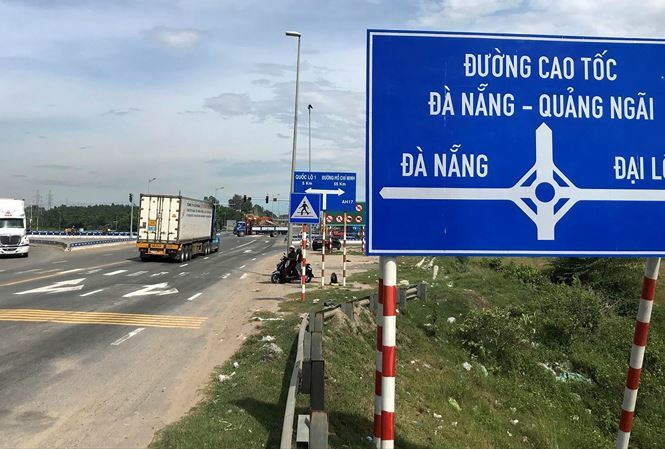 Prior to that, when the Tra Linh–Dong Dang expressway project got approval from the PM in 2016, a Chinese contractor came to Vietnam to seek opportunities. However, as it was not sure about capital recovery through toll collections, the investor gave up. Le Van Tang from MOT said unlike other projects using ODA capital, where Vietnam has to choose contractors in accordance with requirements set by lenders, in the case of the north-south expressway, Vietnam has the right to choose the investors. The choices will depend on the requirements to be set by MOT when inviting bids. However, according to Tang, it is highly possible that the Chinese would be the only investors to attend the bids for some component projects of the north-south expressway. “We have had a lot of experience when working with foreign contractors, especially Chinese. In the past, we tasted bitterness because of the lack of experience. But now, we understand them, so we need to take action to prevent the same problems from repeating,” he commented. Nguyen Quang Toan from the Hanoi Transport University said all foreign investors will be welcomed. Once Chinese investors attend the bids, investors from other countries, including Vietnam, will feel pressure from competition.